Gerika Ramirez is a REALTOR® at ELITE Realty Services. Her true passion is real estate and helping families find their right home and maximizing wealth through investment properties. As a full-service Realtor, she understand that buying or selling a home is more than just a transaction: it’s a life-changing experience. For this reason, she is dedicated to offering superior personal service, before, during and after her clients’ transactions. Gerika always work relentlessly on her client’s behalf to help them achieve their real estate goals. Gerika has developed herself as an expert marketer and negotiator in this challenging market to get sellers the highest possible price for their homes and the best deals for buyers. She take great pride in building and maintaining personal and professional relationships. Gerika is a Bay Area native. She graduated from San Jose State University with a Bachelor of Arts in Communication Studies. Before becoming a full-time Realtor, she was a Transaction Manager. Her role as a Transaction Manager helped her learn the ropes in the business and inspired her to become a real estate professional. Today’s buyers and sellers need a trusted resource that can guide them through the complex market in the Bay Area. 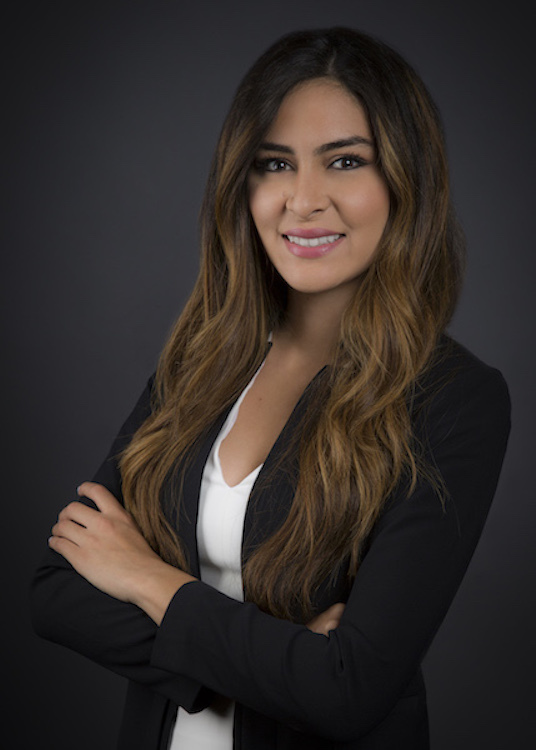 With Gerika’s extensive knowledge and commitment to providing only the best and most timely information to her clients, count on Gerika to be your go-to source for your real estate needs.